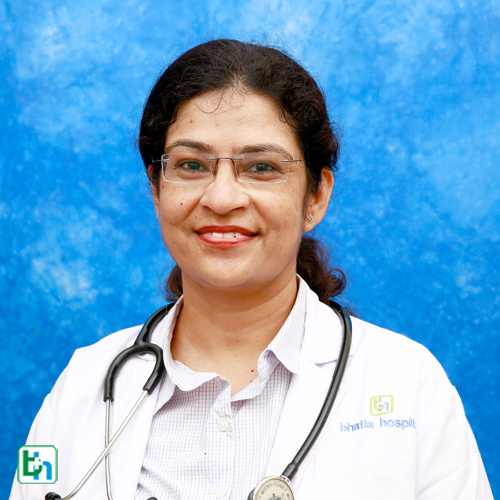 Dr Shubhangi Upadhye is renowned in the field of Pediaterics with vast experience of 12 years and specialized inn Pediatric Echo cardiography, Fetal Echocardiography, International Pediatric cardiology & Pediatric cardiac critical Care. Great Ormond Street Hospital, London, April to June 2002. National Level- “Learning Disabilities: Horizons to be explored”: 35th National Conference of I.A.P. Kochi, 1998, Received Dr. BAL Gopal Raju Gold Medal Award. Hospital Level- “Learning Disabilities”: 2nd Best Research paper Award at the annual meeting of staff & research society, L.T.M.G.H., March 1998. “H. influenza-b, bridging the Gap in Prevention”: 2nd Best Research paper award, at the annual meeting of the Staff and Research Society, L.T.M.G. Hospital, Mumbai, April 2000. “Cognitive Process in Learning Disability: Best Research Proper at the annual meeting of staff & research society, L.T.M.G.H., March 2004.